Mar 11, 2019 - Apr 13, 2019 Dinner is from 6:30 - 9:30 p.m.
Join Brooks Winery for a Chef Series Spring Dinner! 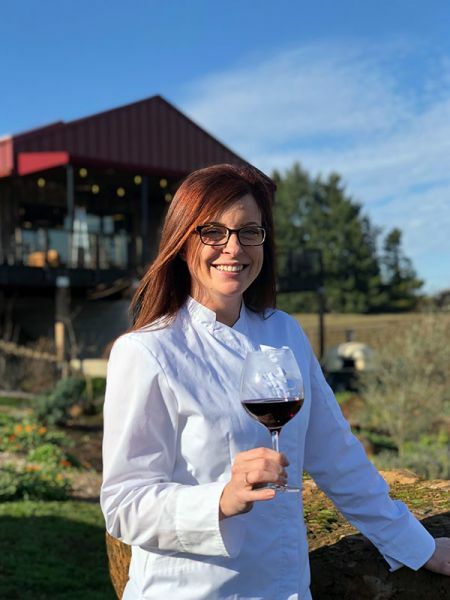 Brooks' Executive Chef, Norma Buchholz, will prepare a family style meal featuring the renewal and freshness of spring paired with Brooks wines. Seating is limited. Tickets can be purchased here.